Meet at the parking lot by the closed diner on the west end of Danville. 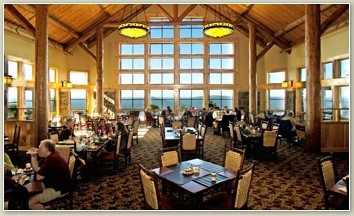 Ride Hwy 10 to Magazine State Park Lodge for lunch and then coast back to Hwy. 10. About 40 miles round trip.